1.2 ACRES - Easy Access Lot Perfect For Mixed Use Residential Or Commercial!!! This property is located in Uvita just 1 min off of the paved highway on a road that goes up to many high-end homes, condos, and the Ballena Vista Hotel. 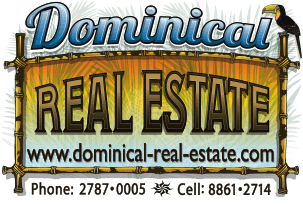 It is a beautiful 1.2-acre lot with a nice area of jungle, nice mountain views, and a small flat building site. The lot is perfect for residential or commercial. There is room for a house or for a business like a restaurant or some commercial spaces. Because the road has plenty of people passing by it would be a great place for this. It has power and water (from the Uvita ASADA) and is ready to be built on. Forbes magazine declared Costa Rica as the top retirement country for 2018 Central location in the Costa Ballena tourism sector See the last 3 photos for graduated satellite orientation images.